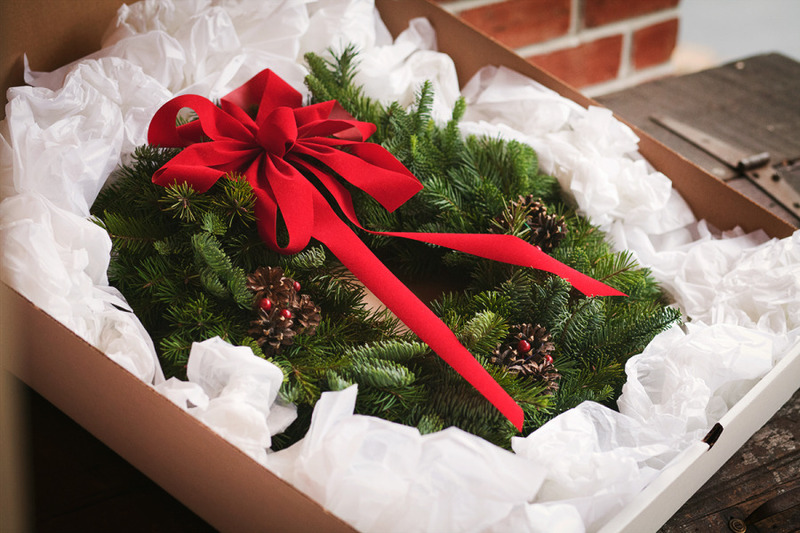 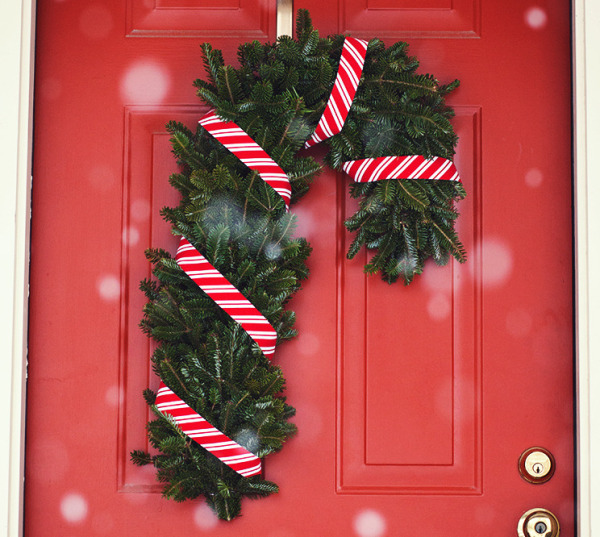 We are very proud of the products that we offer our customers, and we take great care in the making and storage of our wreaths and specialty items. 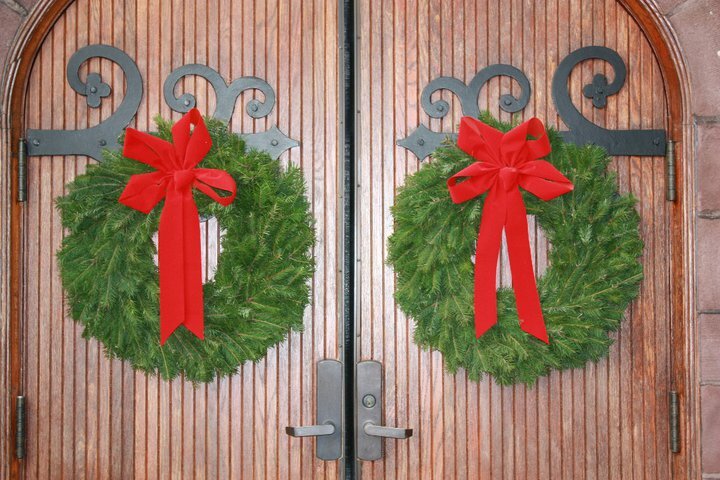 Our greens are cut only days ahead of creating our decorations and in some cases with our custom orders they are cut the same day. 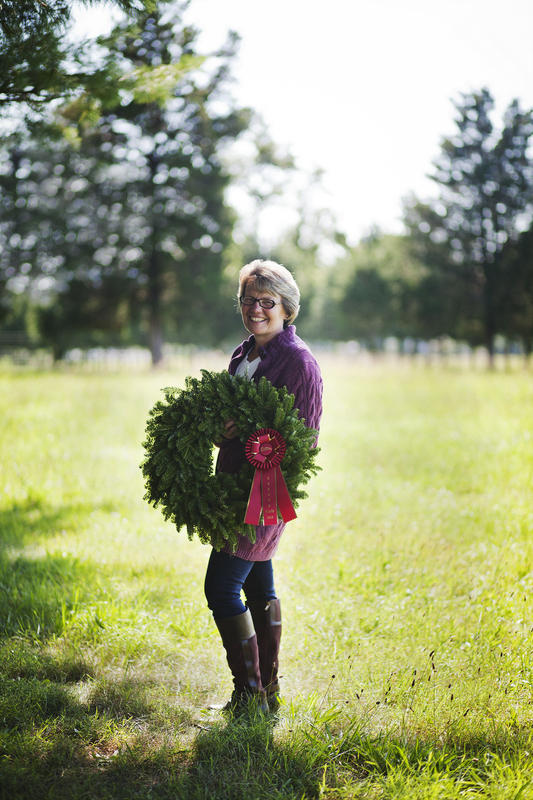 Ruth has been working on the family tree farm since she married into the business over twenty five years ago. 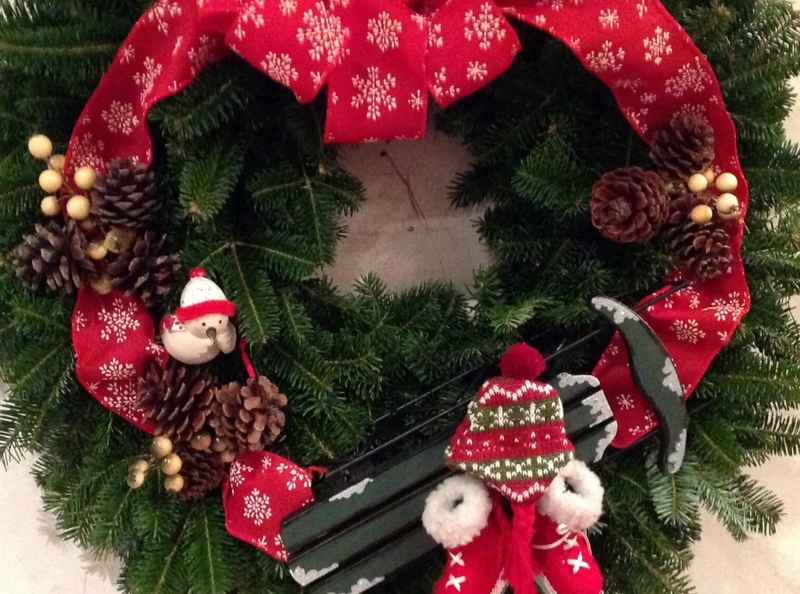 She has been making wreaths and accessories and has been teaching her daughters Emily and Elizabeth. 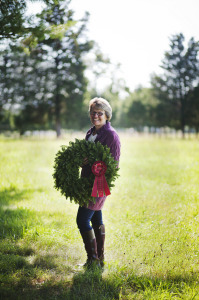 Her specialty is a nature’s bounty wreath that mixes the different greens throughout the entire wreath, not just adding them on top. 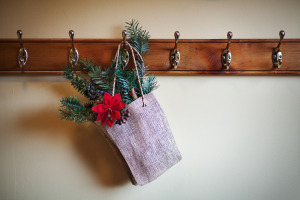 Nature’s bounty is just that – whatever nature has provided to the farm generously that year, and usually includes pine, spruce, cedar, and fir. 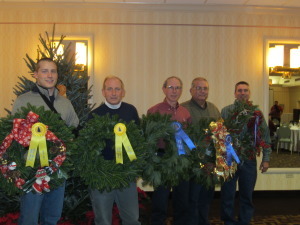 Ruth, with the help of her children and husband, makes various size wreaths up to five feet in diameter. 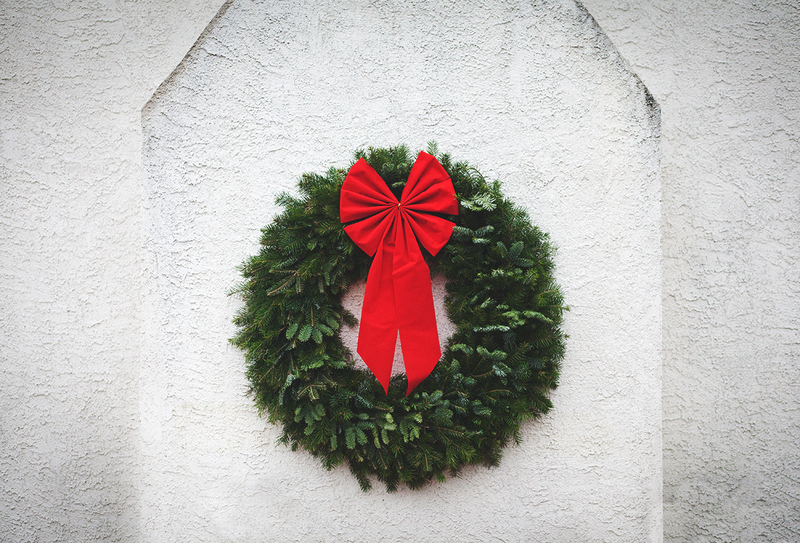 Our specialty items include window and light swags, grave blankets, crosses, and kissing balls. 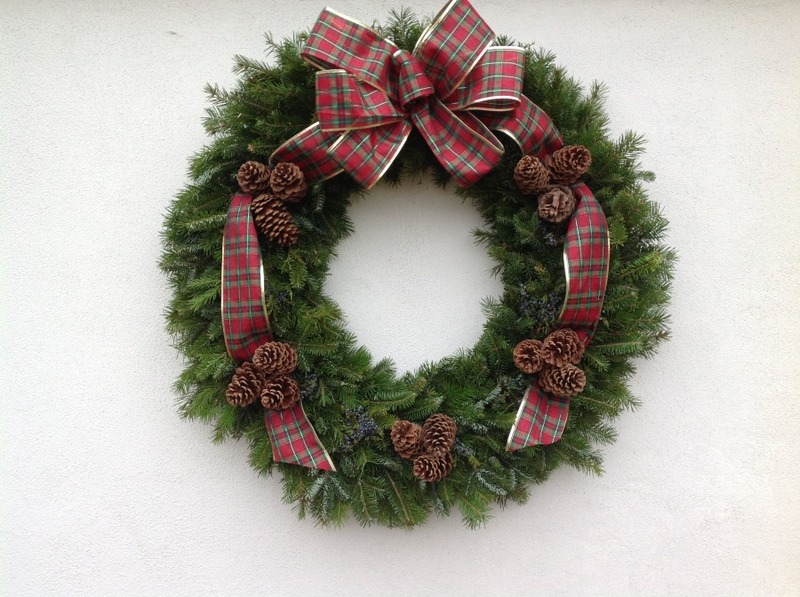 We also do centerpieces for homes and business Christmas parties. 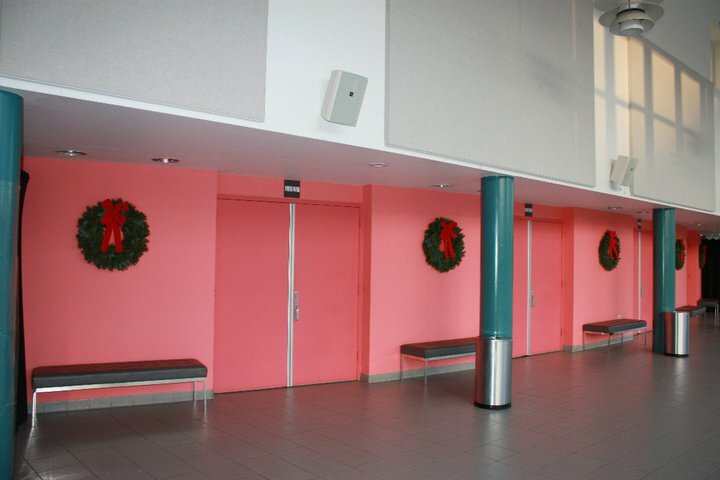 We have provided our decorations to property management, schools and restaurants. 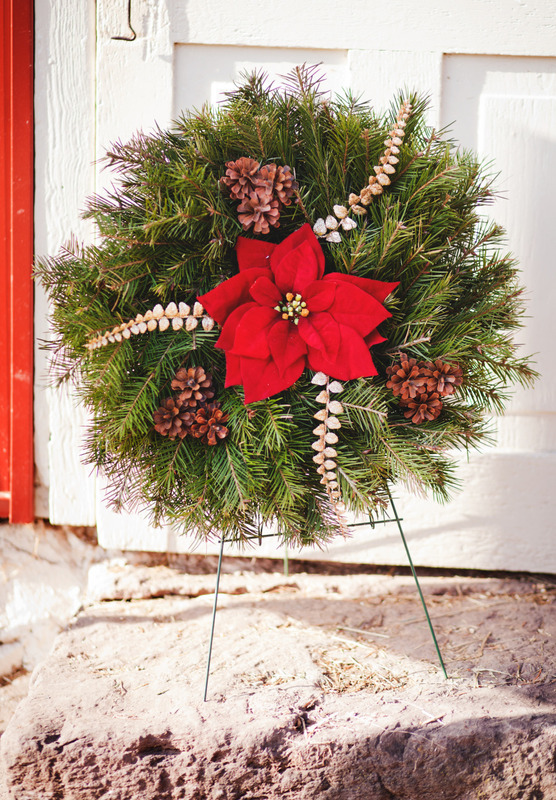 We can handle all your decorating needs, including the rental of farm items for photography props or special events. Let us help you with your Pinterest and DIY projects for your showers, weddings, and affairs! Ruth was recently awarded second place for her undecorated wreath in the National Christmas Tree contest held in Arlington Virginia. 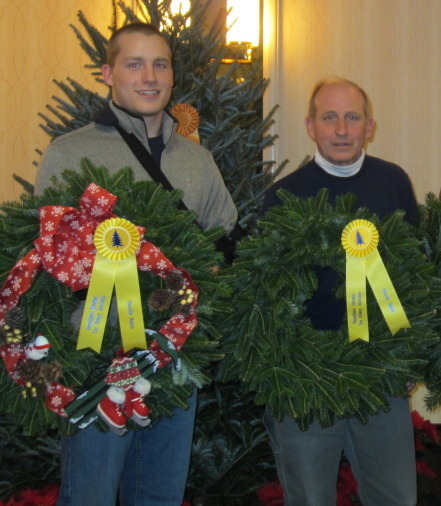 She qualified to enter the national contest by winning first place in the undecorated category at the Pennsylvania Christmas Tree Growers Association. 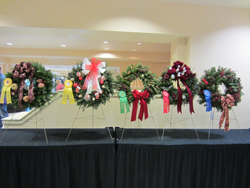 Ruth also received an honorable mention for her decorated wreath at the state level. 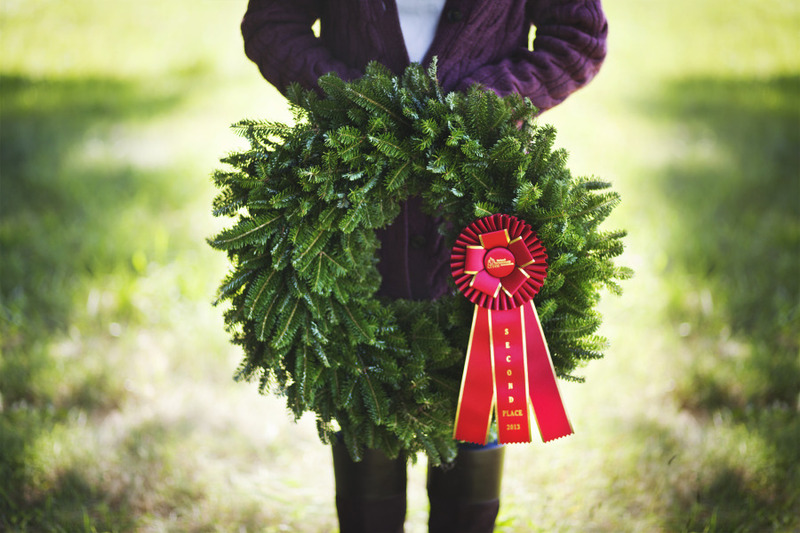 Even though she was blessed with an award for her very first competition event, there were years of experience that went into the preparation of the wreath.